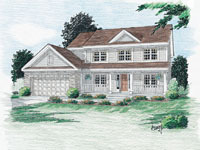 389 WARWICK TURNPIKE Blk: 410 Lots: 2 & 1.04, Hewitt, New Jersey Near Warwick, NY. 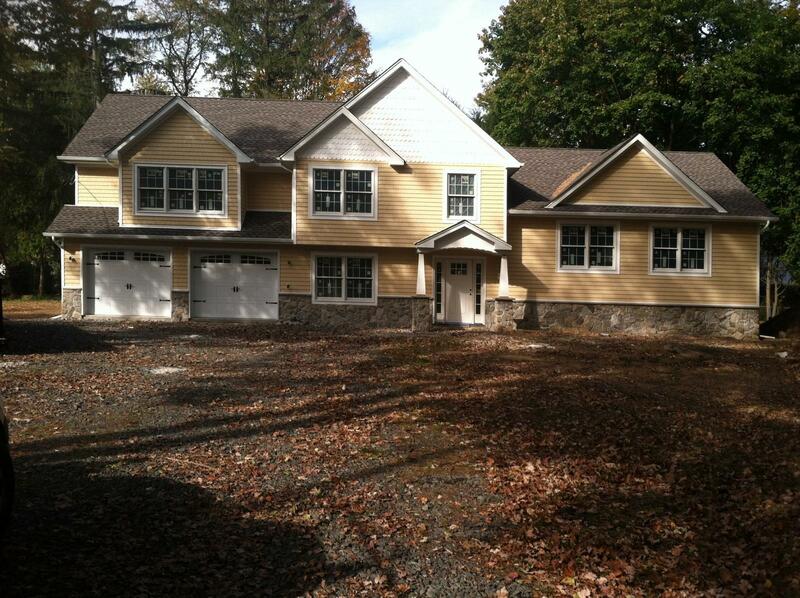 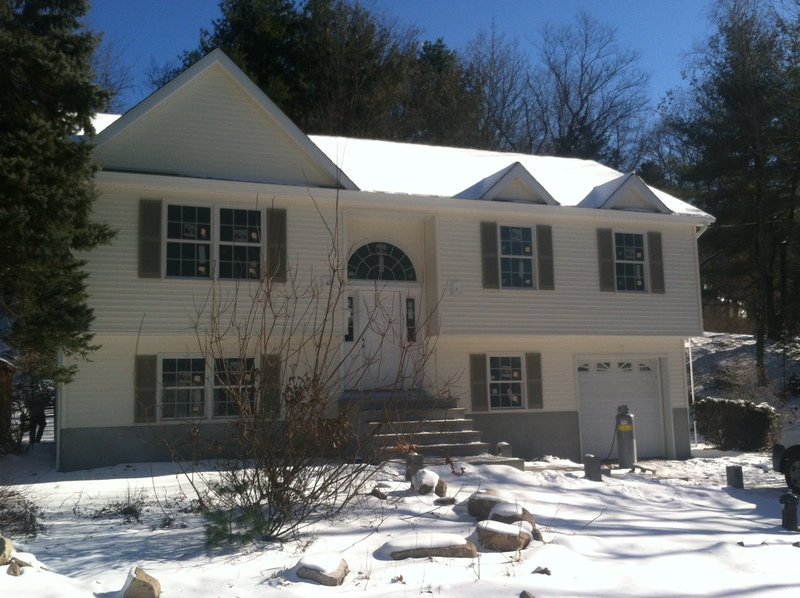 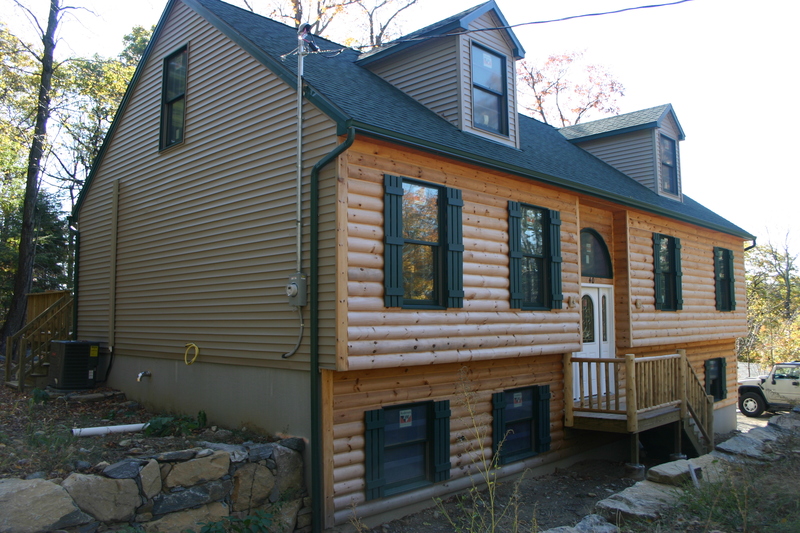 Walk to Upper Greenwood Lake, near Routes 23 & 94. 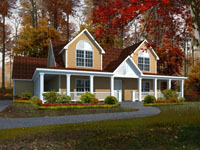 Build to Suit: Starting at $299,000 or purchase lot for $89,900! 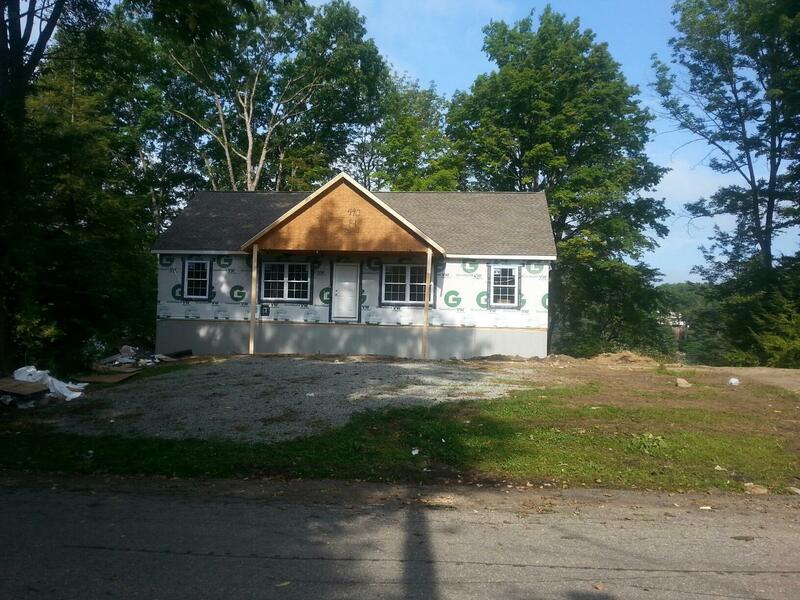 NEW CONSTRUCTION; Lot for only $89,000! 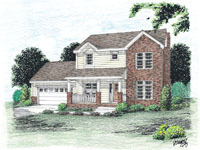 620 Fairway Terrace, River Vale, NJ $859,000 4 bedrooms, 2.5 bathrooms, living room, family room, dining room, custom kitchen, laundry room , patio, deck, a 2-car attached garage, and many other custom upgrades. 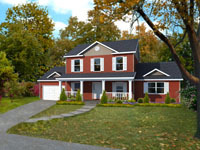 The home is located on a cul-de-sac in one of Bergen Countys finest communities.